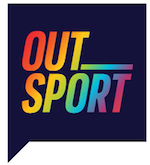 Altrincham FC Flies the Flag - Outsport - Play friendly. Play proud. In a competitive footballing first, Altrincham FC has unveiled a new kit design incorporating the coloured stripes of the pride flag. 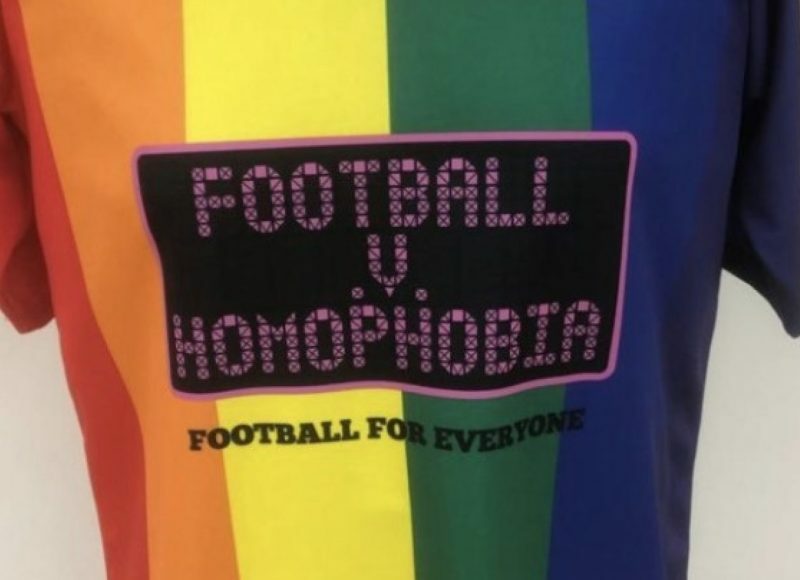 The kit will be worn by the Manchester-based team competitively to coincide with Football vs Homophobia month in February, debuting on the pitch in a game against Bradford (Park Avenue) on Saturday 16th February. Following the match, the kit will be sold at auction with all proceeds going to the Pride Trust, an LGBT+ youth charity based in Manchester. 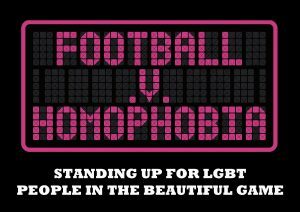 Football vs Homophobia will be running a series of activities internationally to promote LGBT inclusivity within football during February. 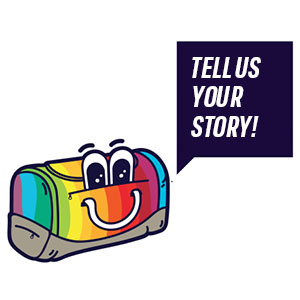 You can find more information about FVH and these activities here.